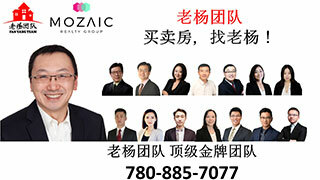 2019 8月，9月夏日西藏行,活动专栏-Information Section,埃德蒙顿华人社区-Edmonton China,加拿大,埃德蒙顿,爱德蒙顿,爱民顿,艾德蒙顿,爱城华人,爱民屯,爱明顿,Edmonton,Chinese,Edmonton Chinese - Powered by Discuz! 7 x0 N3 g4 w) p( a% [8 d; X% ? GMT-8, 2019-4-20 18:17 , Processed in 0.120031 second(s), 12 queries , Gzip On, Memcache On.